When you’re just transitioning to a vegan diet, all of the sudden you’re unsure of what you can eat and what you can’t eat. 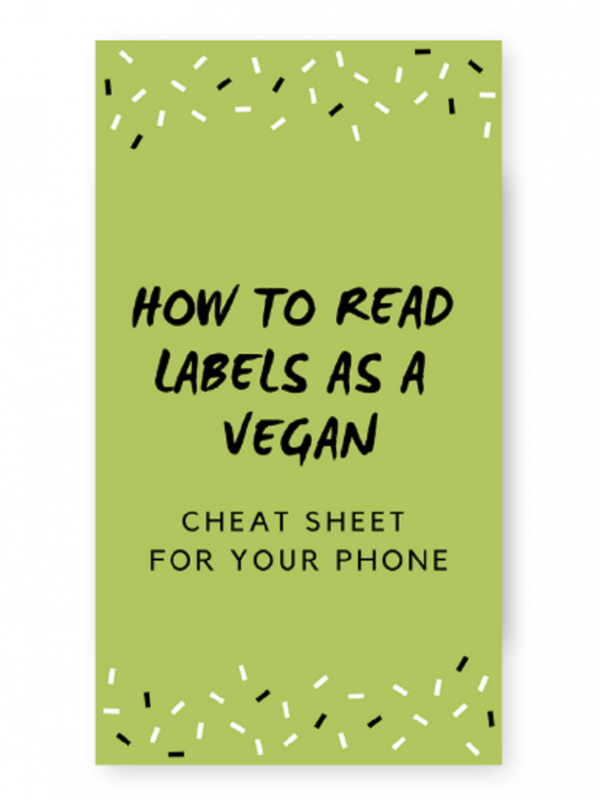 I have created a cheat sheet on how to read labels as a vegan. It fits your phone screen perfectly so you can always have it with you.